Back in 2011 a beautiful dark green bound book came in the mail to my home. I was very surprised. It was written by my half 8th cousin once removed, David Philip Goss. Our common ancestor is Philip Goss (I) of Roxbury who later migrated to Lancaster and is buried there in the Old Settler Burial Field in Lancaster (the one over the railroad tracks). His stone is a rock with the date 1698 inscribed on it. This Philip married twice, first to Hannah Hopkins whom I descend from and his second marriage was to Mary Prescott in 1690. David, the author of this book is a descendant of the second marriage. Mary was a granddaughter of John Prescott founder of Lancaster. The Prescott’s have a very deep heritage and well documented lineage back to England. My cousin descends from Philip and Mary (Prescott) Goss’s son, John Goss. John is a half-brother to my Capt. Philip Goss whose mother was Philip’s first wife, Hannah Hopkins. This Capt.  Philip Goss is buried in the Old Indian Cemetery in West Brookfield along with his wife Judith (Hayward) Goss. 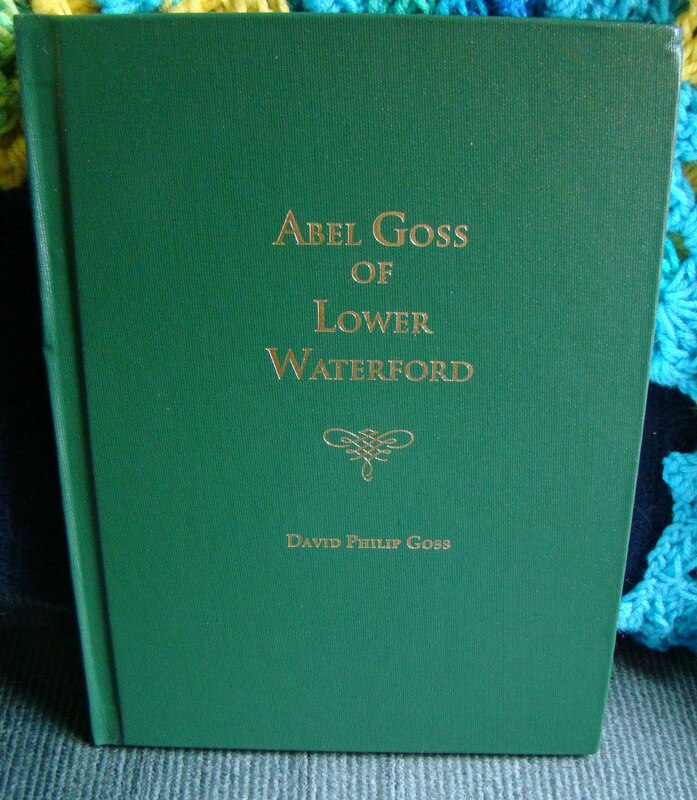 The book is titled: Abel Goss of Lower Waterford, by David Philip Goss, Otter Bay Books, 2011. My half cousin found my Massachusetts Meanderings blog and was very surprised to see his name and manuscript listed in the post dated Monday, April 25, 2011: For Thursday, April 14, 2011 Winchester, New Hampshire. At that time I only had a PDF of his manuscript given to me by another cousin. Later on he sent me a copy of his book. In August of 2016, we met face-to-face in Belmont, CA. and had a wonderful chat. We had lunch at the Van on the Hill. Of course, I bought him his lunch for he gave his book to me free and it takes a lot to write something like that. David’s book takes the lineage of Philip Goss of Roxbury and Mary Prescott Goss down through their son John Goss and his wife Mary (Woods) Goss. John and Mary’s son Philip Goss was the man who married Hannah Ball in 1748. David tells the real story based on his extensive research of this family and their descendants. Philip Goss and Hannah (Ball) Goss left Lancaster, Massachusetts in the early 1760’s and headed first to Warwick and then later moved up to Winchester, New Hampshire and settled there. This is David’s line. Evergreen Cemetery, Philip & Hannah Goss graves. Meanwhile another Philip Goss (called IV) and the man who married Mary Kendall, a son of Philip Goss (III) of Brookfield and Keziah Cooley, headed to Simsbury, North Granby, Granville, and Becket and then to the Wyoming Valley in Pennsylvania where the Susquehanna River flows. Some of the descendants of that Philip stayed there in the Luzerne County, Pennsylvania area and others like their son, Solomon Goss, headed further west to Ohio. This the compiler of this blog’s line and her connection to the Goss family. John Goss, their, son, marries Mary Woods in 1727 and they had a son named Philip Goss born 1720. This Philip Goss marries Hannah Ball in 1748 and migrates to Winchester, NH, stopping first in Warwick, MA (Roxbury, Canada) and settled there. Their son Abel Goss married Irene Sprague 1787 and they named a son Abel. From there the line goes down to David the writer and compiler of this book. David P. Goss – dgossec@comcast.net – please let him know in the subject line what your inquiry is about and that Bonnie sent you.